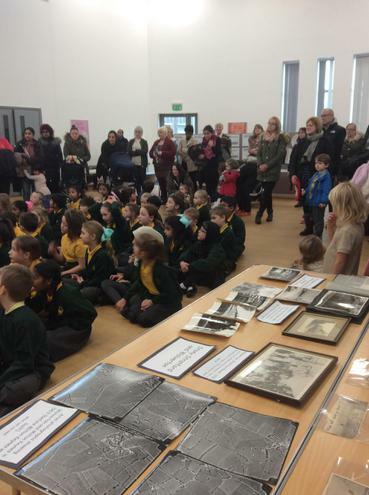 Children at Middleton have been celebrating the 50th birthday of Milton Keynes. 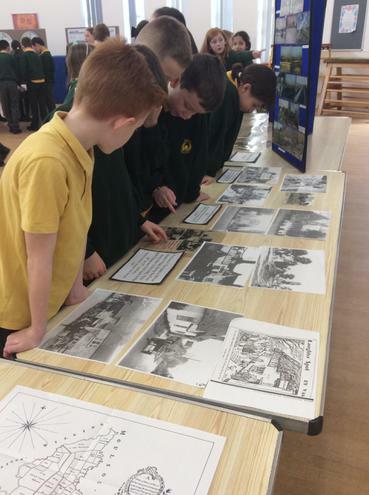 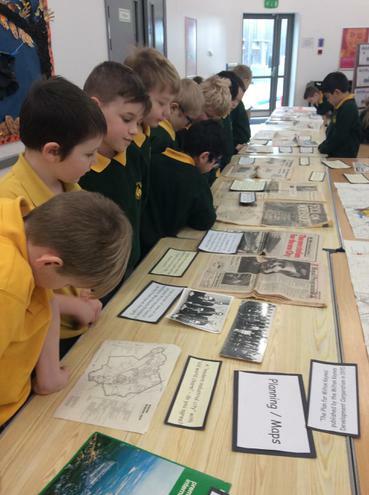 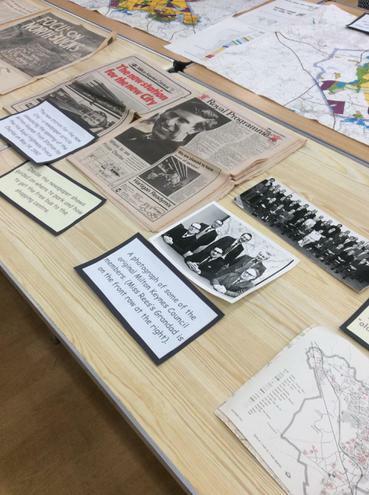 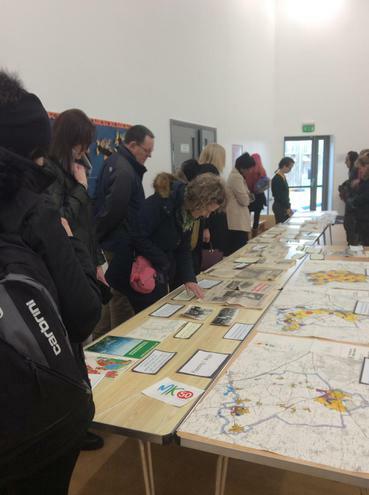 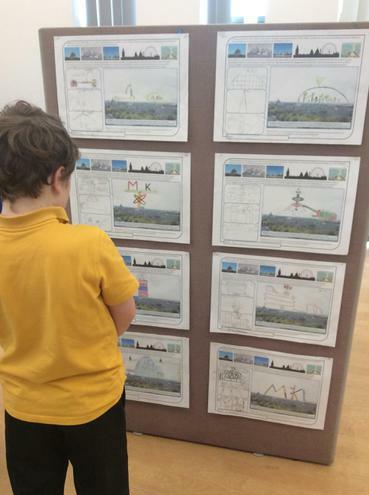 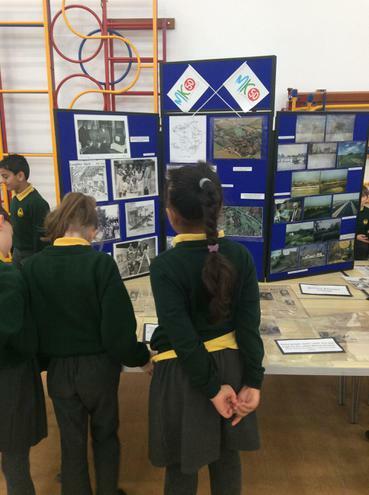 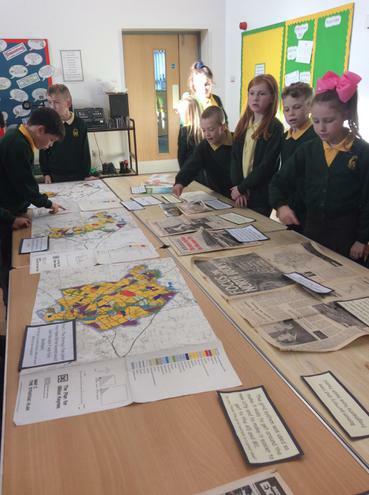 We held an exhibition to showcase all the wonderful ways the children have been learning about the history of Milton Keynes. 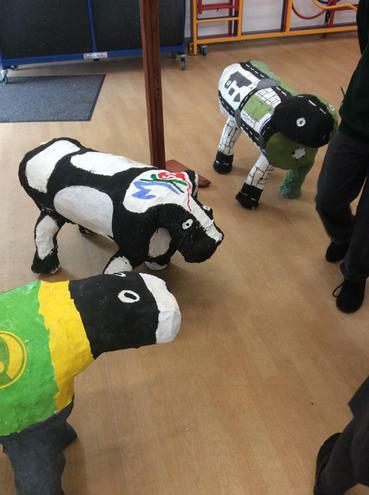 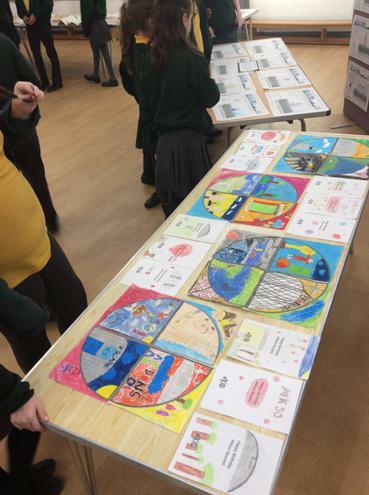 The Exhibition displayed pictures, maps and newspapers to show the history of the town as well as some examples of children's work, including concrete cows made by Year 2 which were decorated to show different aspects of Milton Keynes. 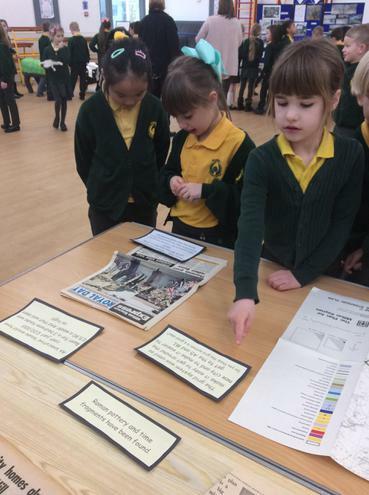 The exhibition was open to parents and Governors and we had a special guest (Ann-Marie Newman) who was voted one of the top 50 most influential people of Milton Keynes! 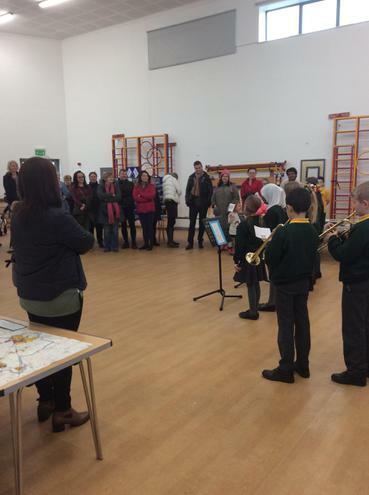 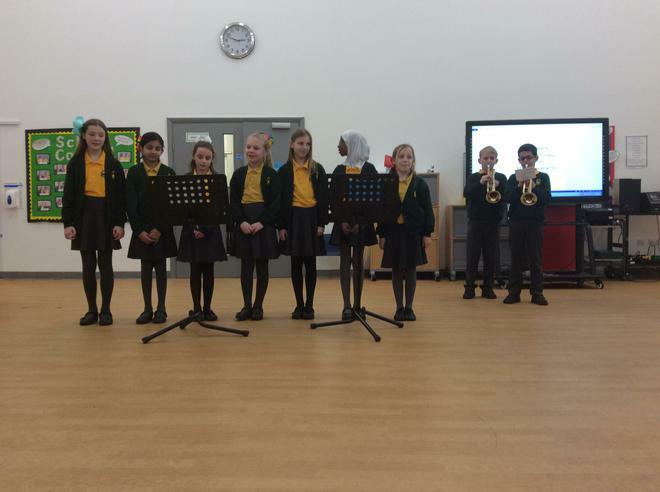 The exhibition ended with our Year 3/4 children performing a special 'happy birthday Milton Keynes' song and a group of year 5's who composed and performed a song with trumpets.